Should of Seen This Coming? 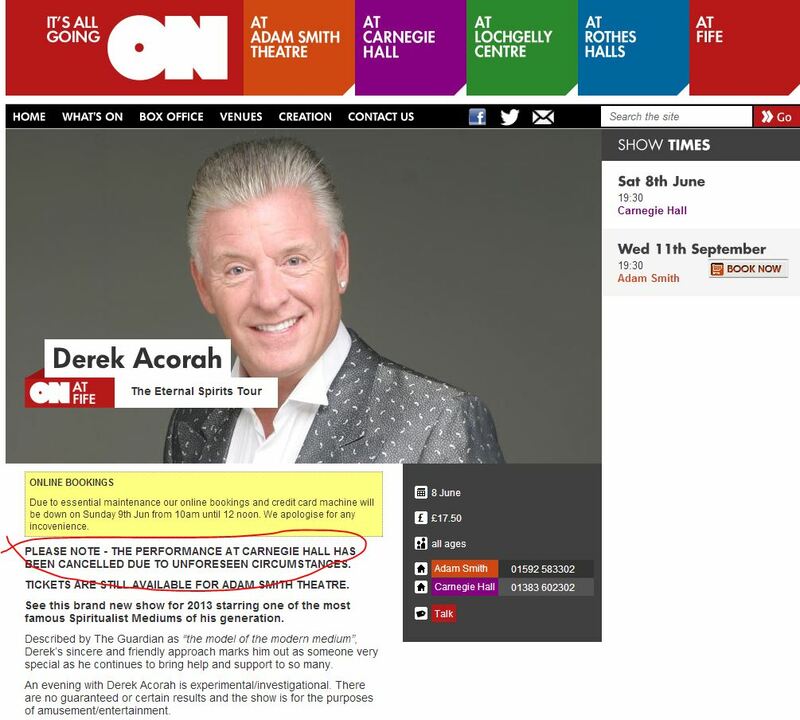 Psychic performance cancelled due to “unforeseen circumstances”. 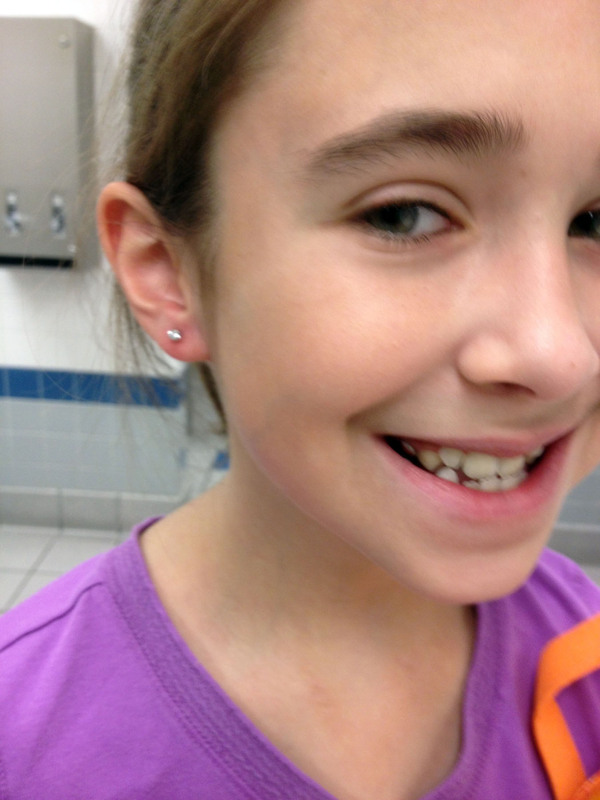 Elyce finally got her ears pierced in celebration of her upcoming 10th Birthday.